Two years ago, Google introduced beta testing for Android app developers that allowed them to open new features and versions of their apps to users through closed groups on Google+. That beta testing method, even though it can be quite finicky, has apparently been enough of a success that Google has decided to expand upon the beta testing methods available to developers. 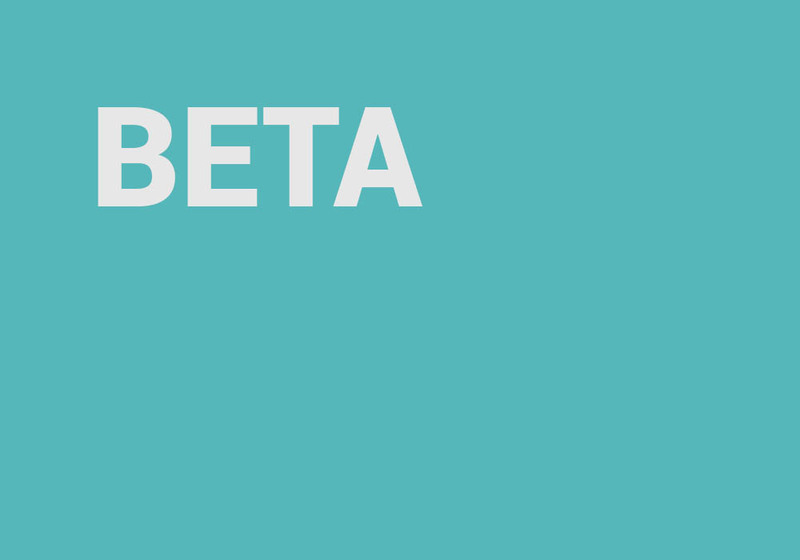 Today, they are introducing open betas and closed beta that only require emails. With open betas, developers are giving access to “any user who has the link” to their beta app the chance to be a tester. That’s an incredibly simple way to get people into beta testing, which is awesome. With closed betas that require email addresses, you get more control over who tests your apps, but without the need to deal with Google+. Open beta – Use an open beta when you want any user who has the link to be able to join your beta with just one click. One of the advantages of an open beta is that it allows you to scale to a large number of testers. However, you can also limit the maximum number of users who can join. Closed beta using email addresses – If you want to restrict which users can access your beta, you have a new option: you can now set up a closed beta using lists of individual email addresses which you can add individually or upload as a .csv file. These users will be able to join your beta via a one-click opt-in link. As you see developers introduce some of these methods, be sure to let us know. Otherwise, how many of you have had a the chance to beta test an app?